Ocre, White and Navy Floral Printed Viscose Jersey composed of 95% Viscose with 5% lycra.  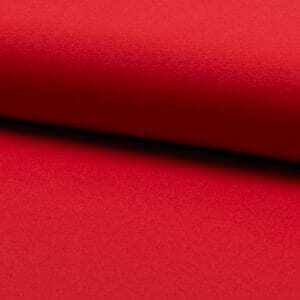 This fabric will be smooth and very comfortable to wear and is suitable for making drapey tunics, dresses including wrap dresses , t-shirts, and accessories. 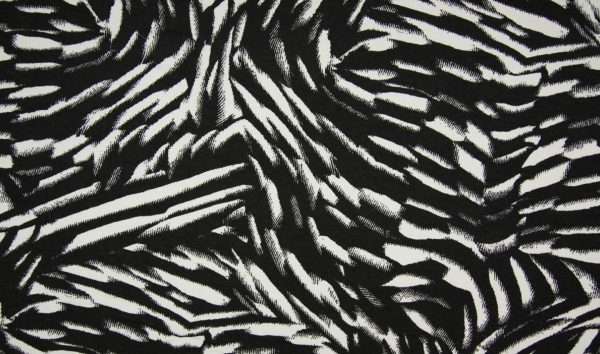 Black & White Printed Viscose Jersey composed of 95% Viscose with 5% lycra. 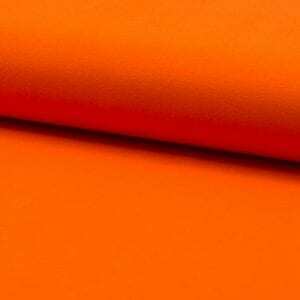 This fabric will be smooth and very comfortable to wear and is suitable for making drapey tunics, dresses including wrap dresses , t-shirts, and accessories.